Kate leads a national team of learning professionals in the development and implementation of learning and skills building career advancement opportunities for the firm. She works extensively with all levels of management and staff to provide targeted and comprehensive learning solutions that focus on the professional growth and development all members of the firm. She identifies and coordinates the involvement of both internal and external subject matter experts. Kate has oversight of Miller Thomson’s Corporate Counsel CPD Series and works closely with the lawyers on the ongoing development of its curriculum. 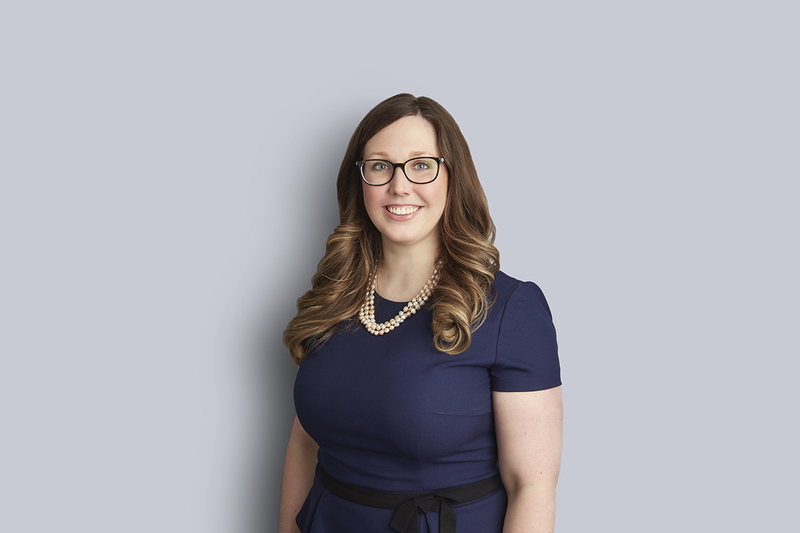 Kate is an active participant in the Firm’s Pro Bono Committee and oversees the Firm’s pro bono projects at Ryerson University. She is a member of the Professional Development Consortium, the Institute for Performance and Learning and the Project Management Institute. Prior to joining Miller Thomson, Kate articled with a law firm in Kingston, Ontario and was called in 2011.